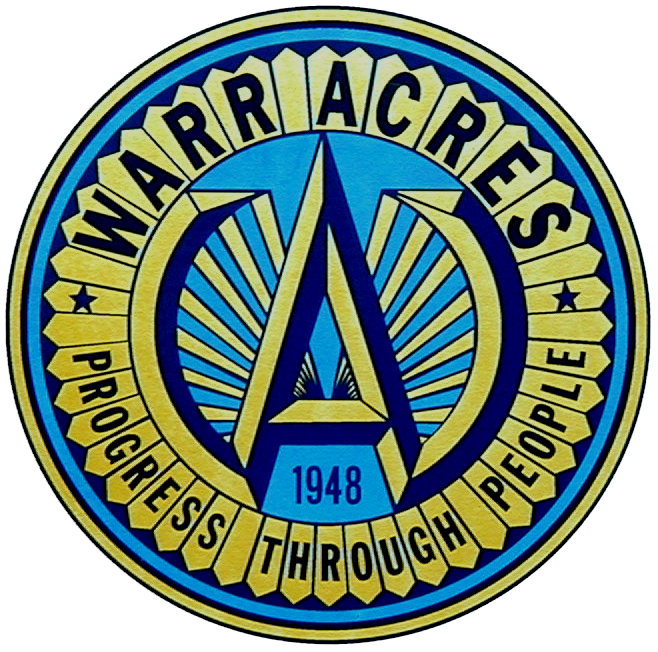 Warr Acres now has a locked drop-off box located in its police station lobby for prescription pill disposal. The lobby is open 24 hours a day and is located on the south side of the City Hall complex. The units are provided free to municipalities. Chief Roger Patty and Lt. Hugh Osborne worked hard to get this box for us through the Oklahoma Bureau of Narcotics and Dangerous Drugs. For those of you who have lost loved ones, and have unused prescriptions to dispose of, this is great. This medicine will not go into the landfill or down the toilet to ultimately end up in our water supply. 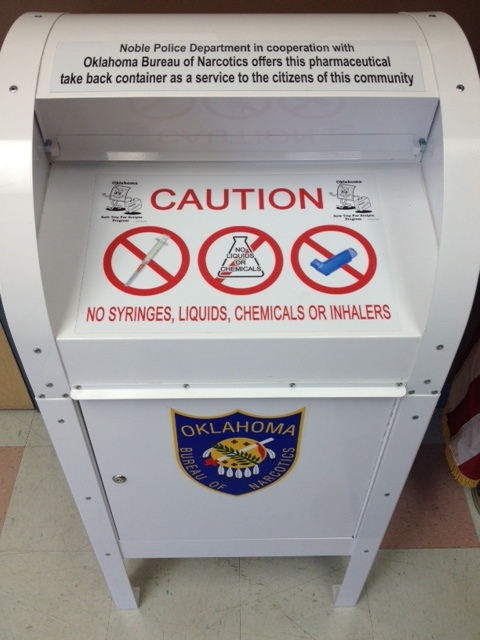 You cannot throw away liquids,syringes, glass or inhalers. Correctly disposing of prescriptions will also keep kids from finding and misusing these unused or expired prescriptions. In 2010 over 700 people died from drug over doses due to drugs found in family medicine cabinets. I can’t imagine the grief those parents and grandparents feel. The drugs are collected from the disposal boxes and burned. So far this year the drug enforcement teams have disposed of over a ton (2000 pounds) of pills and pain patches. Drug enforcement is currently working on a program to purchase locking safes for people on fixed incomes. They are seeking onations for this program. Each safe cost $100.00. This would be a great project for a church or organization to raise money to help keep drugs out of the hands of young people. For more information view a recent broadcast on KFOR’s web site CLICK HERE.